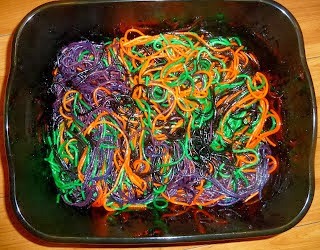 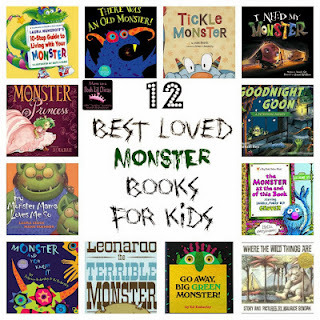 With Halloween on its way I thought it would be fun to feature some not so scary monster activities for kids. 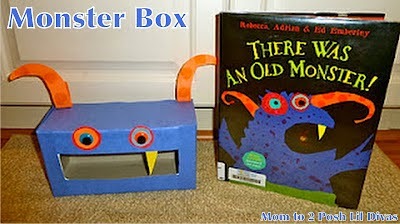 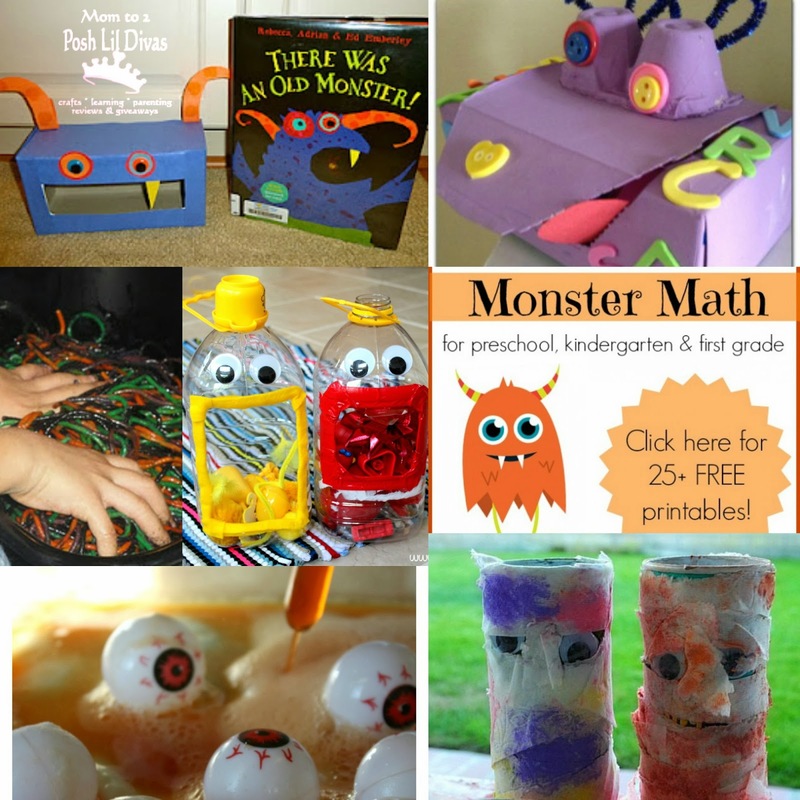 So many fun Monster Activities! 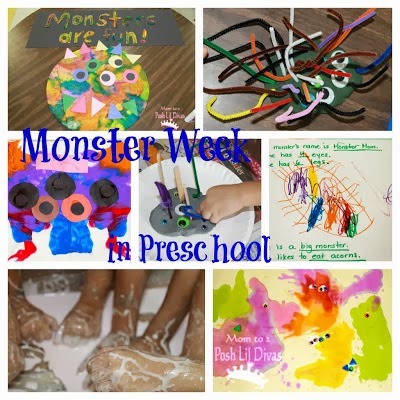 Do you have monster activities to share?